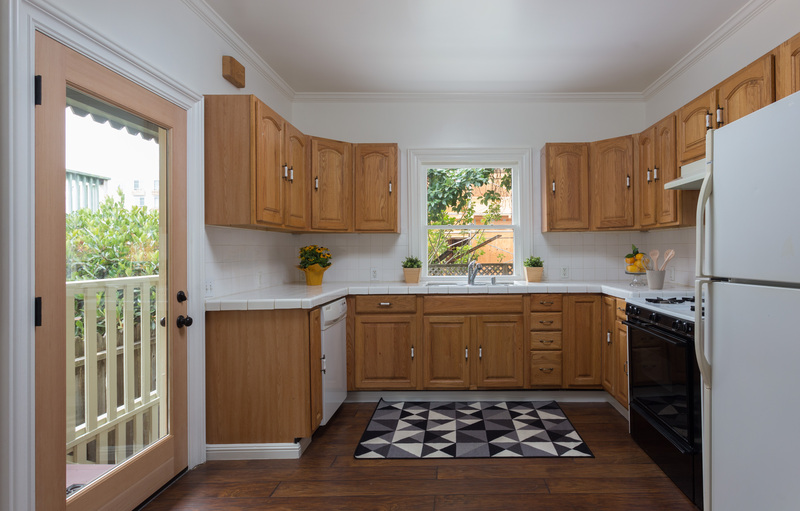 Like San Francisco and Oakland, Berkeley has many older homes which have been maintained and updated for maximum charm. 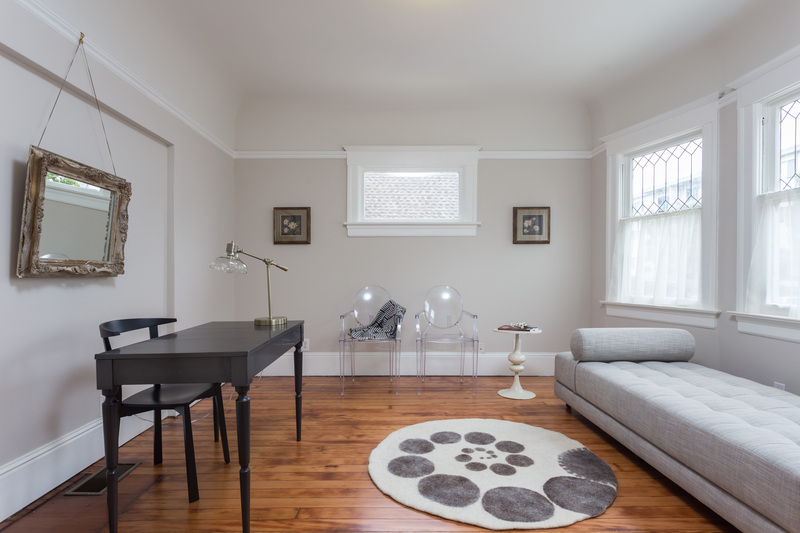 Today’s home is a classic High-Peaked Colonial Revival home which was built in 1895 and was originally a rooming house in downtown Berkeley. 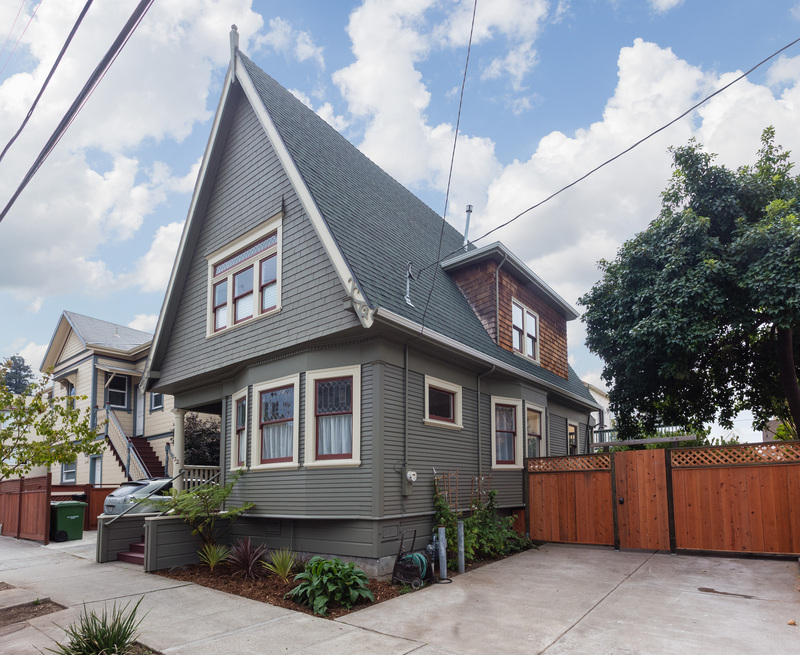 It has been renovated into a single-family home and won a preservation award in 2006 from the Berkeley Architectural Heritage Association. The three-bedroom home has an eat-in kitchen and a parlor which was closed off to create fourth bedroom or office and can be re-opened for original formal living/dining space. The traditional floor plan makes this house the perfect home for relaxing, playing, working and entertaining with a spacious eat-in kitchen. 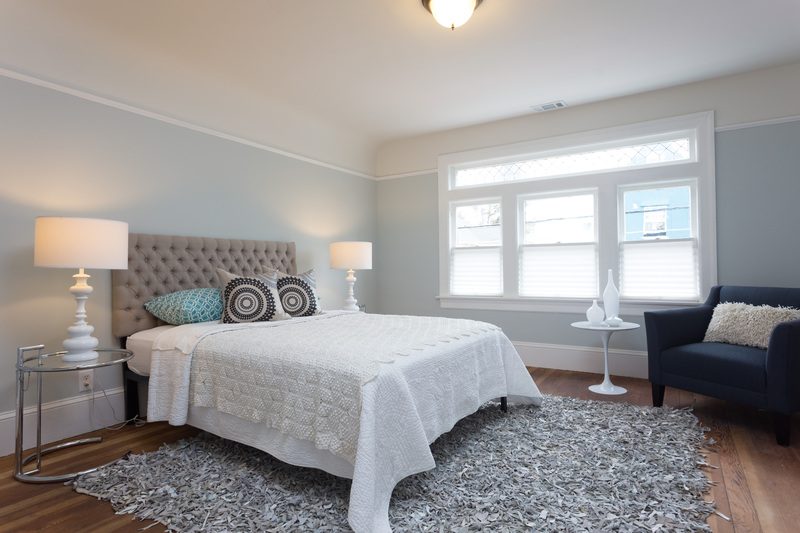 The home features glowing refinished fir floors downstairs with a rich honey glow. 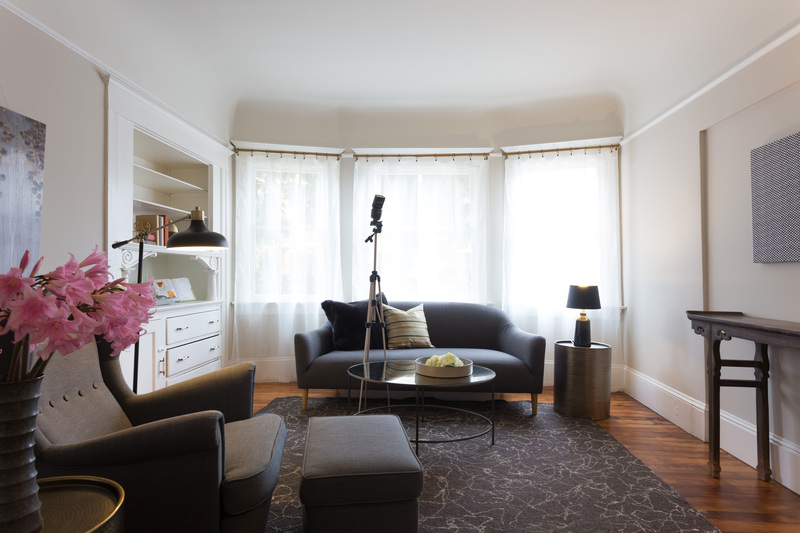 This home is rich in charming details with spacious rooms, and good closet space. 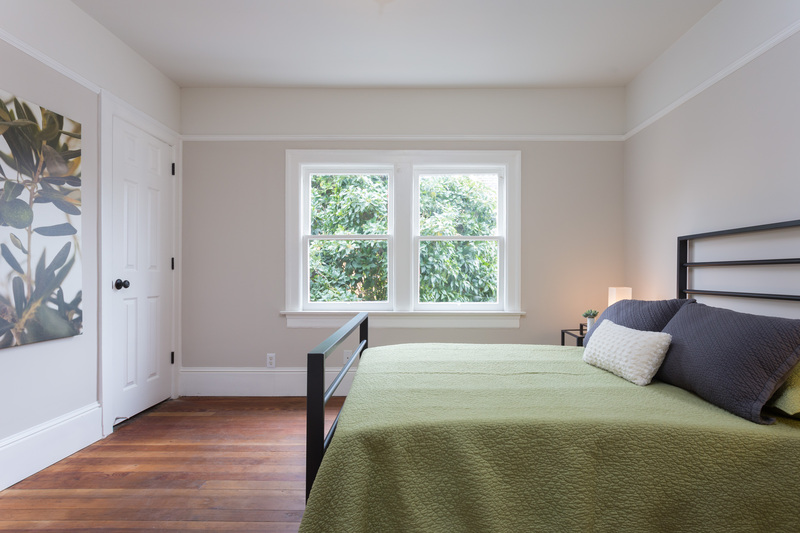 The large master bedroom is warm and bright, and the two additional bedrooms have a rustic farmhouse feel with their unfinished fir floors. 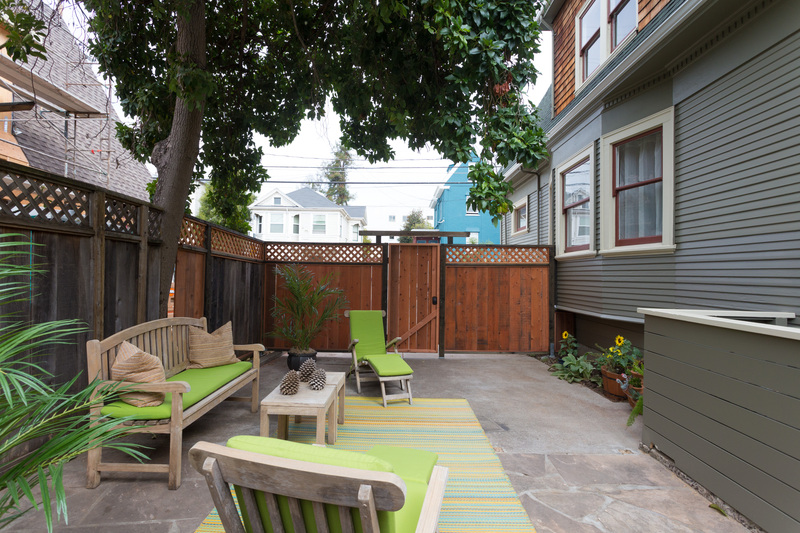 The exterior space includes a large sunny patio shaded by a huge avocado tree. This property is listed for $850,000 with Ana Forest of Red Oak Realty.